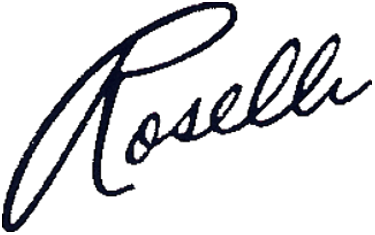 The Official Jimmy Roselli Website! Copyright 2011 - 2014 Agita Productions. All rights Reserved. "Yes, there were times, I'm sure you knew, when I bit off more than I could chew. I faced it all, and I stood tall, and did it my way." "For what is a man? What has he got? If not himself - then he has naught. The record shows I took the blows, and did it my way." 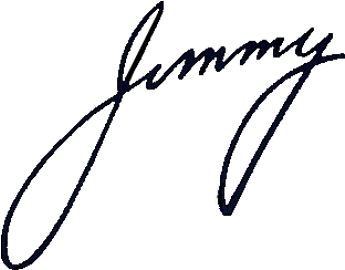 Be sure to visit Jimmy on Facebook! If ever there was a man whose life story exemplifies the popular "My Way" lyric, that man is Jimmy Roselli. Jimmy is a living legend, a national treasure in the truest sense, who has lived an extraordinary life. His voice is among the greatest of the 20th century, thrilling millions of fans in a career spanning more than six decades. His story is just as inspiring: a rise from humble beginnings, forging his own success and stardom against insurmountable odds, courage in the face of intimidation, unflinching faith in himself, and a lifelong dedication to excellence. Click Here for Two New Songs! A Brand new DVD featuring Jimmy in Concert!